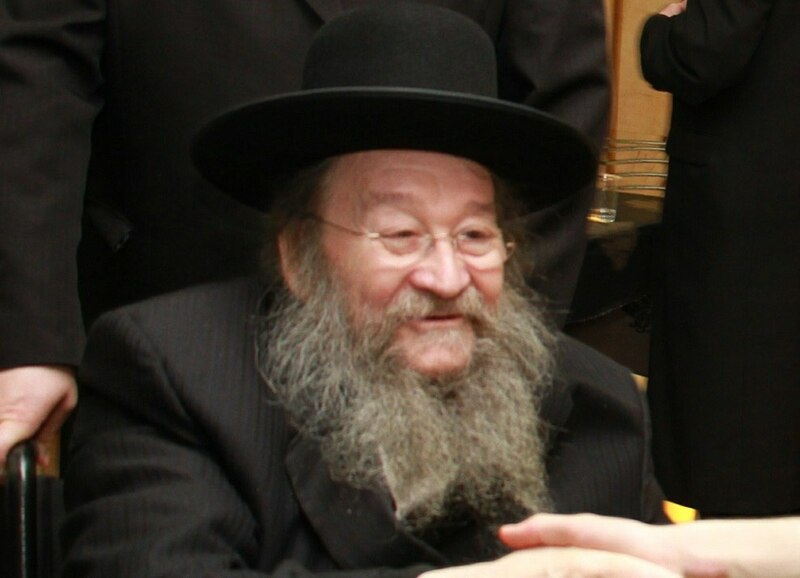 Reb Yitzchak Meir Paltiel Borzikowsky, z”l. Reb Yitzchak Meir Paltiel Borzikowsky, z”l, of the Gerrer community in Ashdod, and formerly of New York, was niftar on Shabbos after a sudden heart attack. He was 75 at his petirah. Reb Itche Meir was the son of Harav Mendel Borzikowsy, son-in-law of Harav Avraham Mordechai Alter, a grandson of the Sfas Emes, zy”a. His mother, Miriam, was on the ship together with the Imrei Emes, zy”a, in their escape from Poland to Eretz Yisrael. Reb Itche Meir was born in Eretz Yisrael in Iyar 5703/1943, during the war years. When he came of age, he married Feiga, a”h, the daughter of Reb Moshe Tzvi Levi. She was niftar two years ago. For many years, they lived in New York, and recently moved back to Eretz Yisrael, settling in Ashdod near their children. He was noted for his acts of chessed, both in America and in Eretz Yisrael. Reb Itche Meir was niftar on Shabbos and was buried on Motzoei Shabbos in Ashdod. He is survived by, yblch”t, his children, grandchildren and great-grandchildren.